Here at c-o-l-o-u-r-s, we were pleasantly suprised when this recording rolled in our hands. 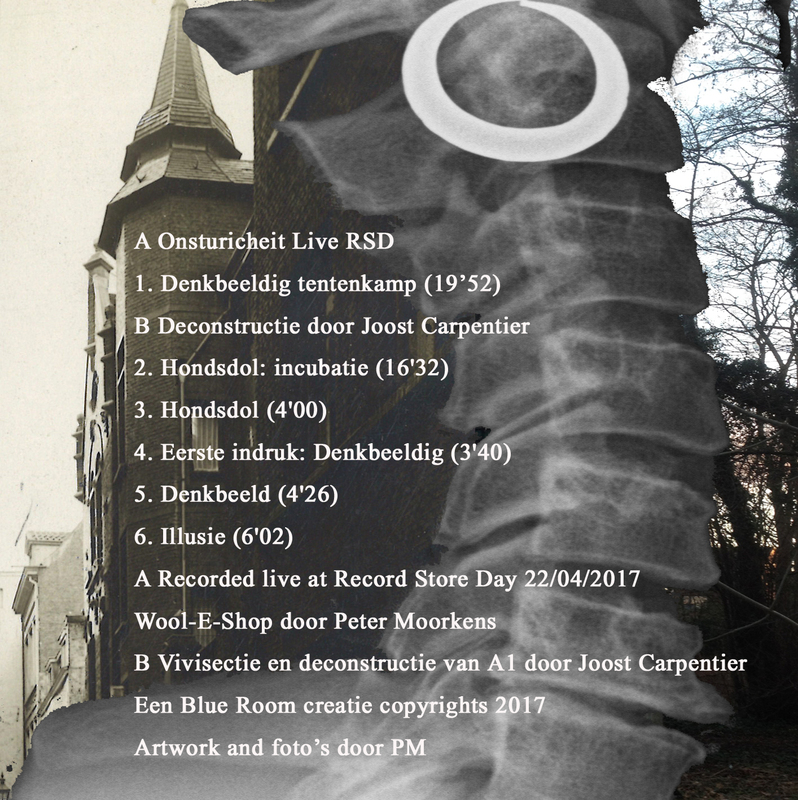 Recorded live at the wool-e-shop in Ghent, Onsturicheit gets full loose on a combination of splendid hand-picked samples and analog wizardry. 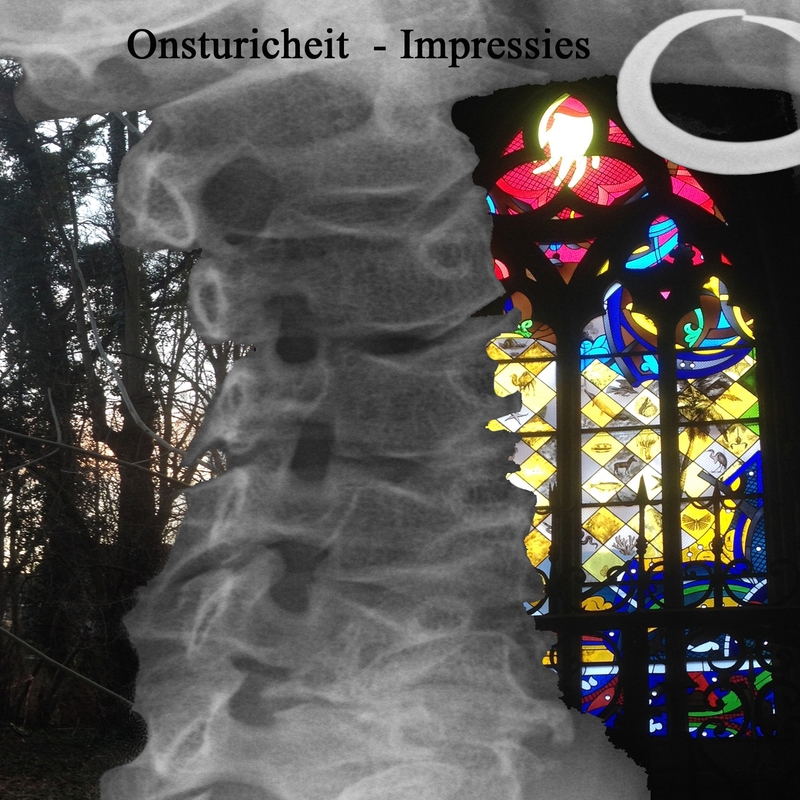 The result is a true live session, so no perfect studio-splits, but a feel of realness although it's all electronics. Mister Jovica Storer could not stay behind and worked hard on a complete remix set of the source material, delivered by Onsturicheit. The result is a record to cherish and to replay at the late hours. If this does not make it on Lounasan Late Night, nothing will! We are very happy to have Onsturicheit in our portfolio here at c-o-l-o-u-r-s. Hopefully we can expect more of this wizardry in the future. Thank you Peter!